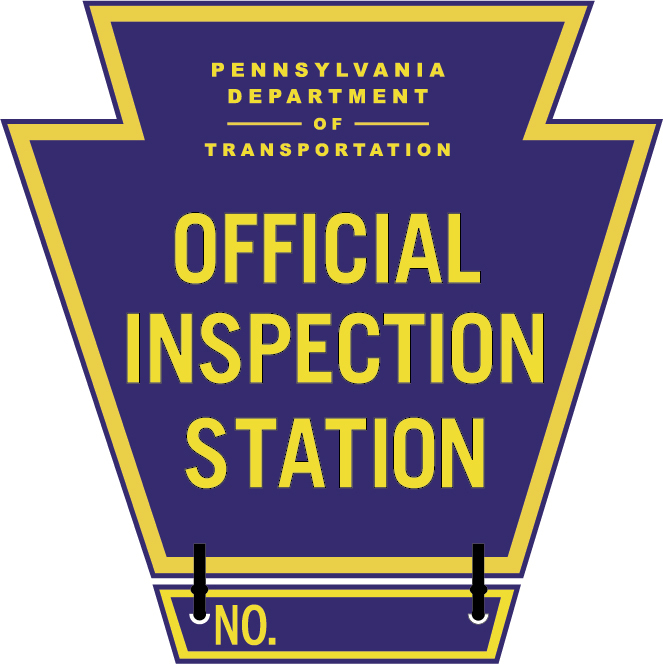 In Pennsylvania, you must have your vehicle inspected annually to make sure it meets the state's standards for safety. Walker's Automotive Repair is fully authorized to complete all state inspections and emissions testing. These tests are conducted to make sure your car or truck is operating properly. If your vehicle requires repairs to pass an inspection test, Walker's Automotive Repair can complete them for you right away. Our talented technicians can service and repair your vehicle's brakes, engine, tires, and more, which are necessary to make sure it properly passes all safety inspection tests.